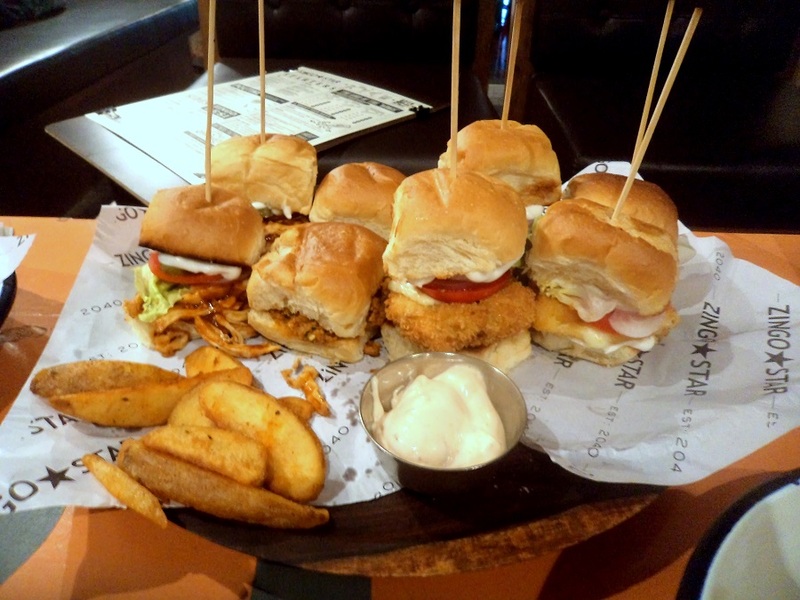 An American restaurant modelled as a rustic garage is open in GK-2. Their specialties include Chicken Wings in varied degrees of hotness, pizzas and burgers, to be washed down with pints of chilled beer. Easy on the pocket, we think it will be popular with groups of college kids who want to hang out for long hours. A gastropub that has been making waves since its launch a couple of weeks back. Located in Punjabi Bagh, Bottoms Up is great for spending a night with friends. They do great chakhna at Rs 99! as well as a host of healthy airfried dishes to go along with a looong list of cocktails. Our favourite cafe has just launched a New York-style bar that comes with the promise of potent cocktails and bar food. The decor is far removed from Sakleys. We're talking slick dark tables, walls of foliage and staircases marked with half-burnt candles. Secret tip: Ask the bartender for their special whisky cocktails. Touting itself as Delhi's first Roman Bistro, Kinbuck 2 tries to emulate the Norwegian town by the same name. 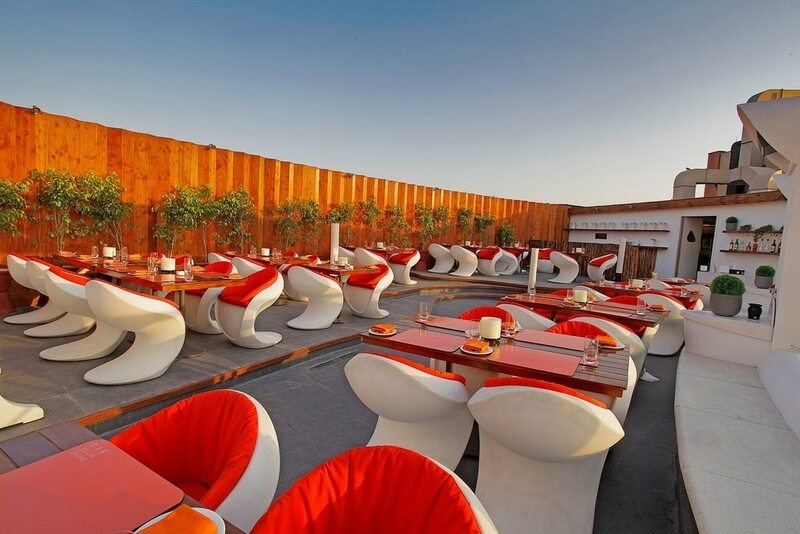 Go for the interesting decor and of menu that offers Lebanese, Mexican, Italian and Indian cuisines. A restaurant that pitches itself to be the 'Home of Peri Peri' serves Mexican cuisine. Located in Khan Market, their popular for their Flame-Grilled Chicken. 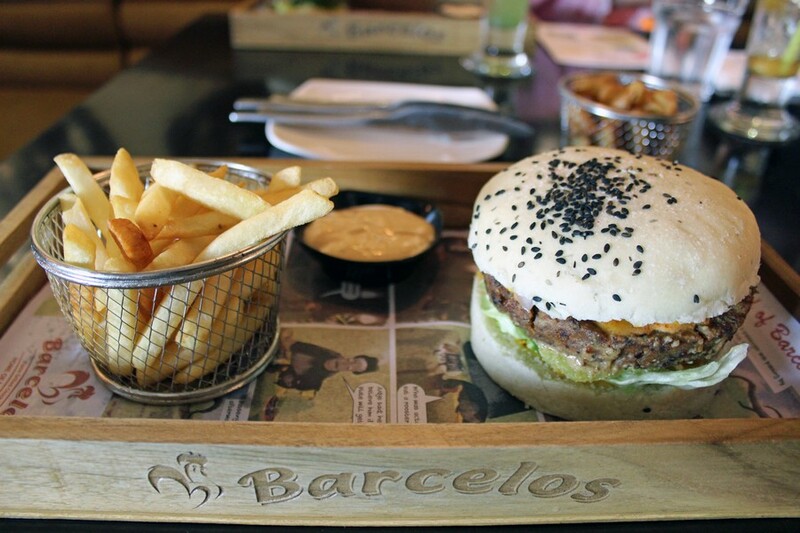 A South African chain that has expanded its operations to India, Barcelos offers additives-free, healthy food. Their USP - their sauces.